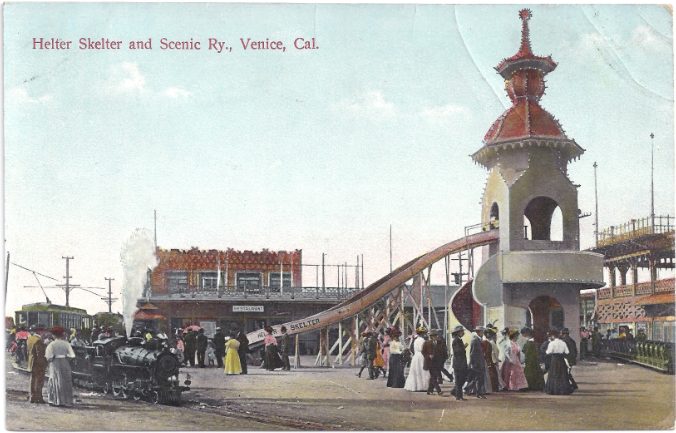 Back in the early 1900's when Venice California was founded it had a very elaborate boardwalk called Midway Plaisance. 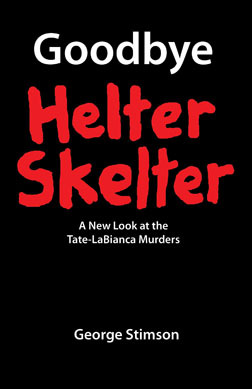 At the main entrance was an attraction called Helter Skelter! I found an old 1909 postcard at ebay and snagged it. 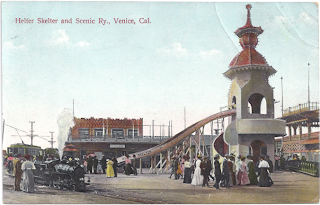 I have been told that this was not a true Helter Skelter, though the name is clearly painted on the side of the slide in the post card. A true Helter Skelter has the slide running around and around the outside of the tower that houses the stairway to climb to the top. The Venice Helter Skelter has the slide shooting out from the top of the tower. 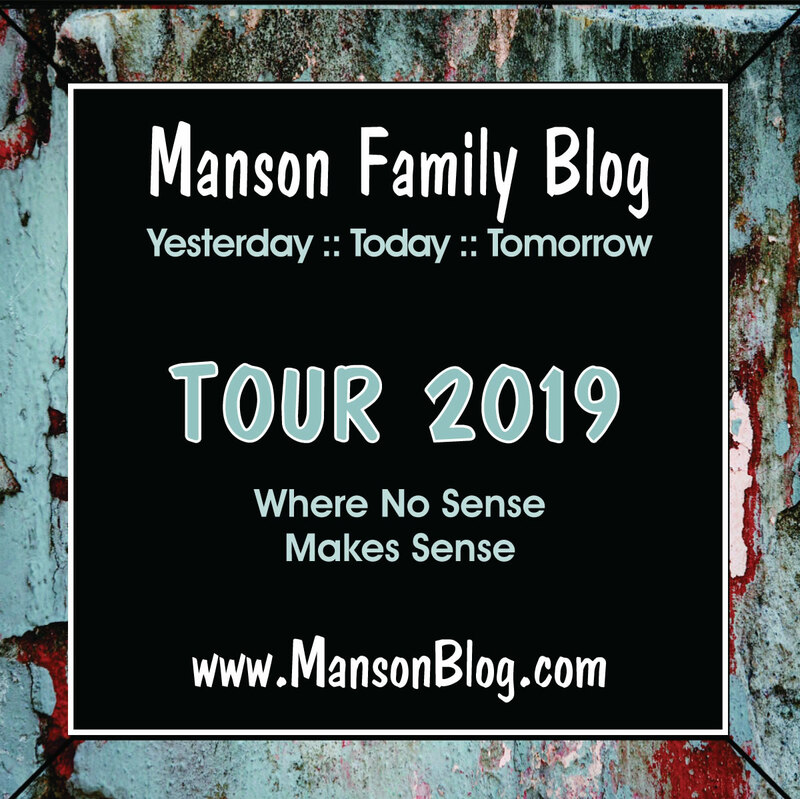 I sincerely doubt that anyone in the Manson Family would have known about the attraction in Venice, it's just one of those weird coincidences. 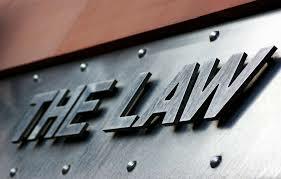 The definition of helter-skelter is indeed "disorder, chaos, haste, confusion." But this is quite funny.